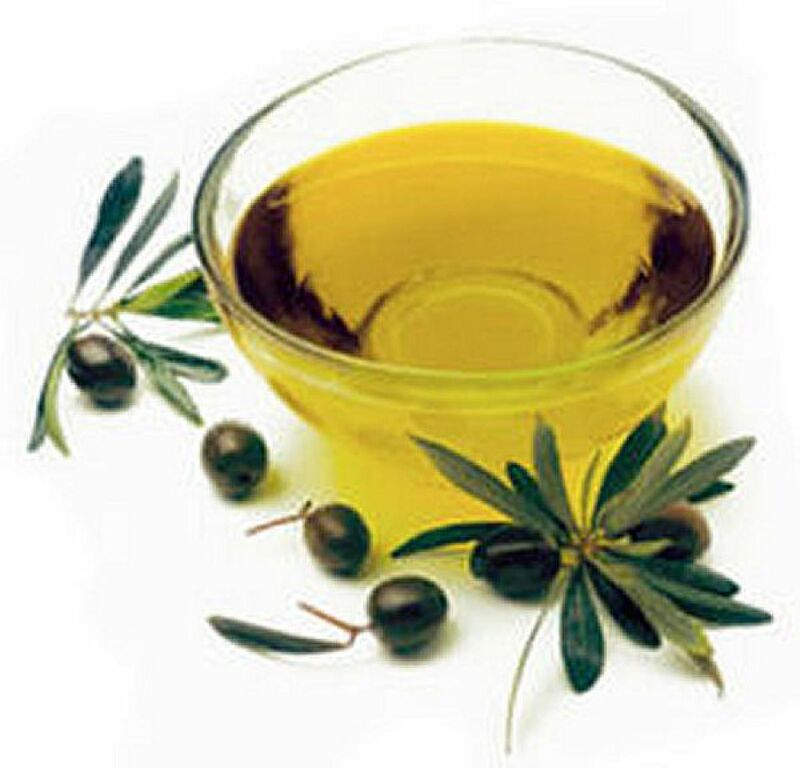 1A common use of Tea Tree Oil is as a natural Acne treatment. An effective remedy is to dab a cotton swab into tea tree oil and then gently apply the oil onto affected areas before goin to sleep. In the morning, rinse off the oil and wash your face as usual. Repeat this daily. Tea Tree Oil has also been used for the treatment of Boils or Carbuncles. It has been found to speed up the healing process while also relieving discomfort. Dip a cotton swab into the tea tree oil and then apply it directly onto the boil or carbuncle. Be sure to carefully dispose of the swab and make sure it does not touch any uninfected parts of your skin. Repeat this 3 to 5 times per day until the boil has healed. Tea Tree Oil help treat toenail fungus infections. Simply apply 1 to 2 drops of the oil directly onto the infected toenails and rub it above and under the tip of the nail. Repeat this once per day. Many people have also found that Tea Tree Oil can be used as a very effective treatment for Genital Warts. An effective remedy is to dip a cotton swab into the tea tree oil and gently apply it to the wart. Repeat this once a day for 10 days. 2Research shows that Tea Tree Oil can help treat difficult Yeast Infections. For milder yeast infections it can be used alone, however, for severe infections using it along with conventional drugs can speed up the healing process. A simple remedy is to mix 3-4 drops of Tea Tree Oil in one tablespoon of coconut oil and apply it topically just outside of the vaginal area before going to bed. The amount of Tea Tree Oil can be reduced depending on the sensitivity levels of your skin. Repeat the process each night before going to bed until symptoms are cured completely. If symptoms persist for more than 5 days it is best to consult your doctor. Studies have shown that shampoos with 5% of Tea Tree Oil can cure dandruff and help get rid of head lice. You can also create your own shampoo by mixing 1 drop of tea tree oil per 1 oz. of your regular shampoo. Massage the mixture into your scalp and then rinse as usual. Pure Tea Tree Oil and shampoos that contain Tea Tree Oil can be found in almost any natural health or nutrition store, or from online retailers such as Amazon.com (see below). ^ I. Bassett, D. Pannowitz, & R. Barnetson. "A comparative study of tea-tree oil versus benzoylperoxide in the treatment of acne". In The Medical Journal of Australia, 1990 Oct 15;153(8):455-8. ^ Anna Mertas, Aleksandra Garbusińska, Ewelina Szliszka, Andrzej Jureczko, Magdalena Kowalska, & Wojciech Król "The Influence of Tea Tree Oil (Melaleuca alternifolia) on Fluconazole Activity against Fluconazole-Resistant Candida albicans Strains. Biomed Res Int. 2015; 2015: 590470. Published online 2015 Feb 4. Ashok Jain, Tea tree oil has antibacterial, anti-fungal and antiviral properties. Simply mix 5-6 drops of the oil to half a cup of water and use it three times daily as a mouth wash. Hope it helps! I have Oral Lichen Planus in the mouth. I read somewhere on the net that tea tree oil can help me. Should I use it? I did not read if tea tree oil was good for pain. Did I miss something? I have pain in my leg every morning. Will it help? If not is there anything that will help? I do not want to take painkillers. I get cold sores in my nostrils and no over-the-counter remedies are of any help at all. Thank God that I have discovered tea tree oil - it often keeps them away altogether when applied as soon as I feel them coming on. I mix just a few drops with a little water and apply with a cotton ball. Just wanted to share as I am certain there are other people who struggle with the same thing but no one I ever talked to including doctors had any suggestions but this seriously works! on it for several weeks and it's healed up! In what form do I take tea tree oil for a respiratory infection? Thank you! My son goes to the boys and girls club and one day he came home with a little rash - red blister like bumps under his armpit. I wasn't sure what to do. So, I wiped the area with alcohol and gave him allergy medicine. Three days later he had REALLY bad looking blister like bumps on his knees and elbows. I ended up taking him to the ER to find out he had a condition called Molluscum Contagiosum also known as (Water Warts) that is contagious if the blister like bump breaks open. The doctor said that there isn't any medicine to get rid of the rash and it can take weeks months even years to leave the body. So, I tried drying out the Water Warts by using rubbing alcohol on them. Which seemed to be working just not fast enough and wasn't keeping them from coming back. I did some research on pox and rashes and came across Tea Tree oil. I was a little iffy on using it but it was worth a try. Applied the Tea Tree oil on the affected area and saw amazing results the next day and by the end of the week they were pretty much gone. Linda Moore, Tea Tree oil works amazing to remove acne. I have a small bottle of Tea Tree oil on my washroom counter, ready to attack the acne as soon as I see a pesky pimple appear. Touch wood, it has been years, I have not suffered from acne. I kill it right away by applying 100% Tea Tree oil directly onto the affected skin and leaving it on over night. However, if you have sensitive skin, you can dilute it with a small amount of coconut oil. My sister had recurrent severe acne and she made a toner by mixing about 10 drops of Tea Tree oil in a cup of filtered water and stored it in a glass bottle. Applying this mix, with a cotton ball all over the affected skin, every night after cleansing the face cleared her acne once for all. Remember to shake the Tea Tree oil mixture well every time before applying. She doesn't have acne anymore but she still uses the Tea Tree oil toner every night just to keep the pesky pimples away. The best time to apply Tea Tree oil is before bed time to avoid being an annoyance for people around you due its strong smell and also to let it work its magic throughout the night uninterrupted. I hope it helps! I have heard and seen many articles on tea tree oil benefits and always found that it is best for acne treatment. But I have concern that, Is it that much effective? I mean I never heard anyone nearby me who has used the tea tree oil and successfully had acne removed. Can Tea Tree Oil get rid of skin tags on the neck?